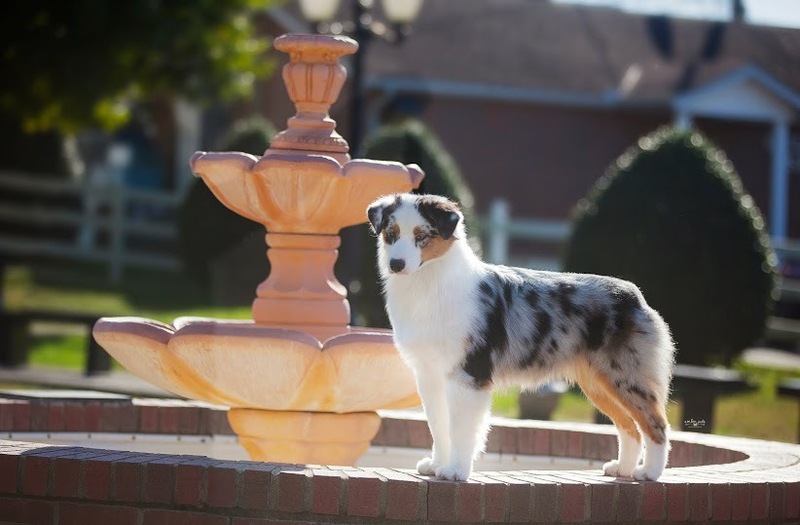 'Sandee' had a successful road trip to the AKC Nationals!! 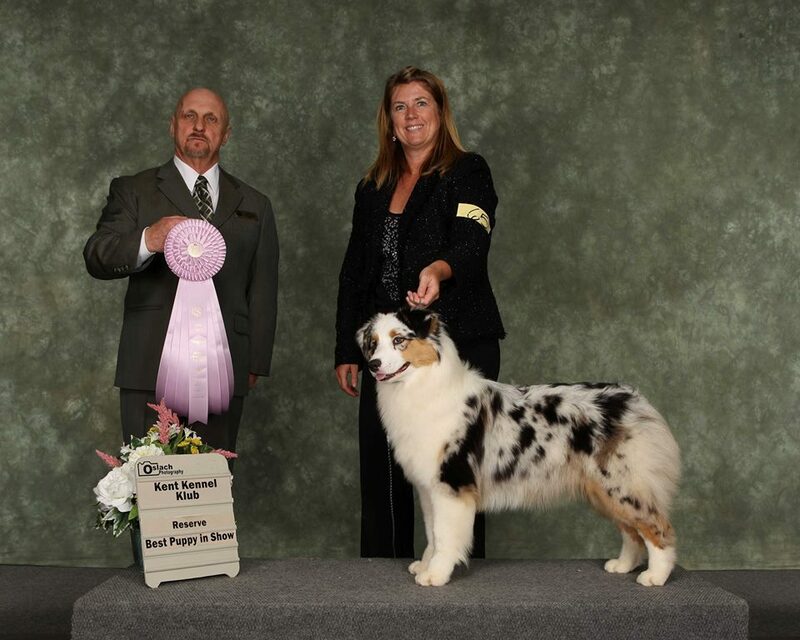 2nd place in Open Blue under breeder judge Ms. Sheila Polk. 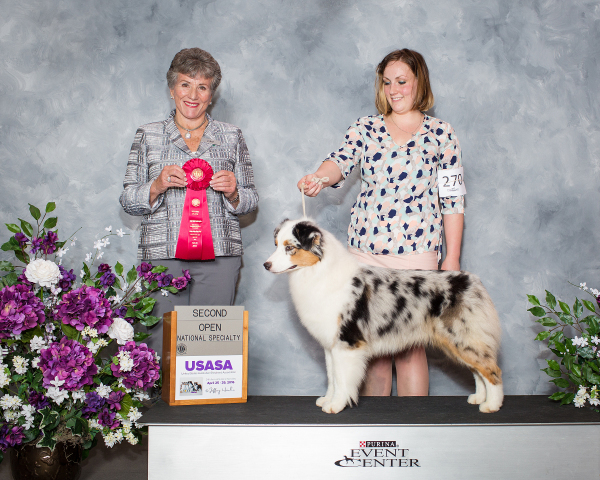 The week after that at the Birch Run AKC show she took breed from the classes over Specials and took a group 2 under Herding dog specialist Mr. Bill Shelton. Handled by Emily Burdon. We are over the moon excited for all her success at this young age. Congraulations to owner Natalie Sanson. 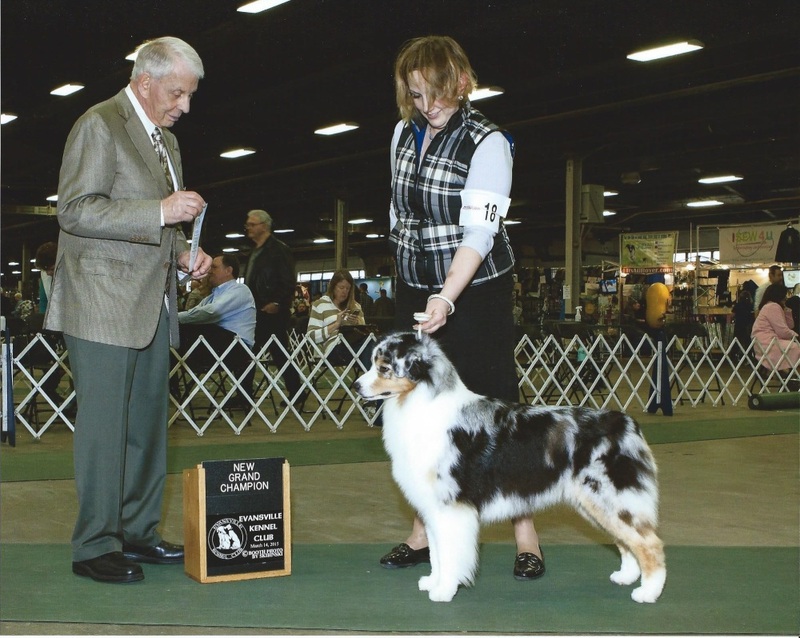 'Flare' Grand Am/Can/ASCA Ch. Northay's Summit Hip Huggers, Bred and co-owned with Heather Herron. 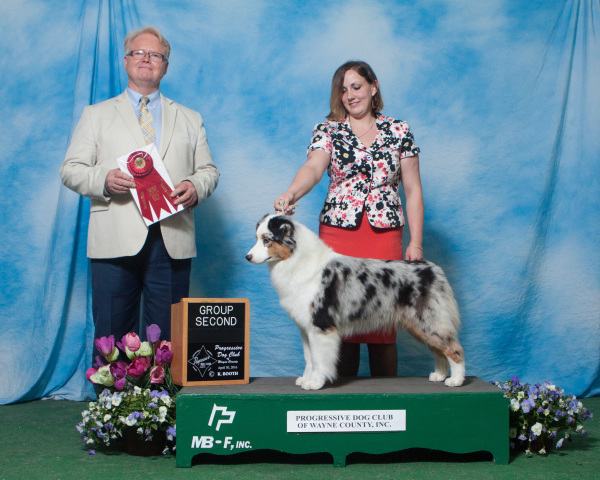 Finished her American Grand Champion title at the Luoisville Cluster, expertly handled by Emily Burdon.